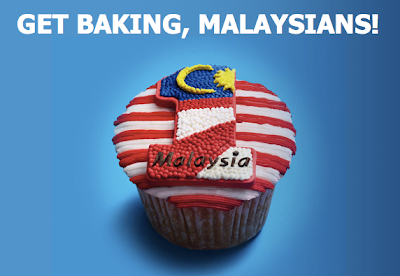 Design a cupcake with your interpretation of national pride. Upon the closing date, the top 55 most "Liked" pictures will qualify for the final contest event. Bakers with the most creative and unique cupcakes win! Visit Celcom Facebook fan page for more details. Get the Samsung Galaxy SIII & Galaxy Note with Merdeka promo prices!